There are many things that a dog parent needs to take care of the furry pet. The pawed friend needs the utmost care throughout the entire day. In fact, if you are not home, you will have to make arrangements to make them feel comfortable. One of the most important accessories that a dog parent must own is the feeding units. Teaching the dogs to eat on a specific utensil and in a proper space is of utmost importance. It is a part of the training that a dog needs to behave inside the home. A responsible dog parent will need many things to take a better care of their pets. For the cute pups, the accessories should be cuter too. There are excellent innovations in this field where the pet owners can use and make parenting easier. The designer dog bowls in the leading pet accessories shop, The Posh Puppy Boutique, will give you excellent options to choose from. Ceramic is a good choice as the material to make dog bowls. The designer bowls in the collection will give you a plethora of choices to make. These bowls have different depths and are good for all breeds. The material is also strong enough to tolerate shocks. There are many thematic items you will find very adorable to add to your dog accessories list. This is a typical choice for the mischievous pups who like to play with everything in the house. These bowls are made of acrylic which makes them stronger and much more durable. Fabricated by the leading designers, these items come in various colors and shapes. Choose a proper acrylic bowl depending on the depth a dog needs to feed properly. This is where the innovations come into action. Apart from the material, the auto feeders are a good choice for the parents who have to leave the dogs alone in the house. 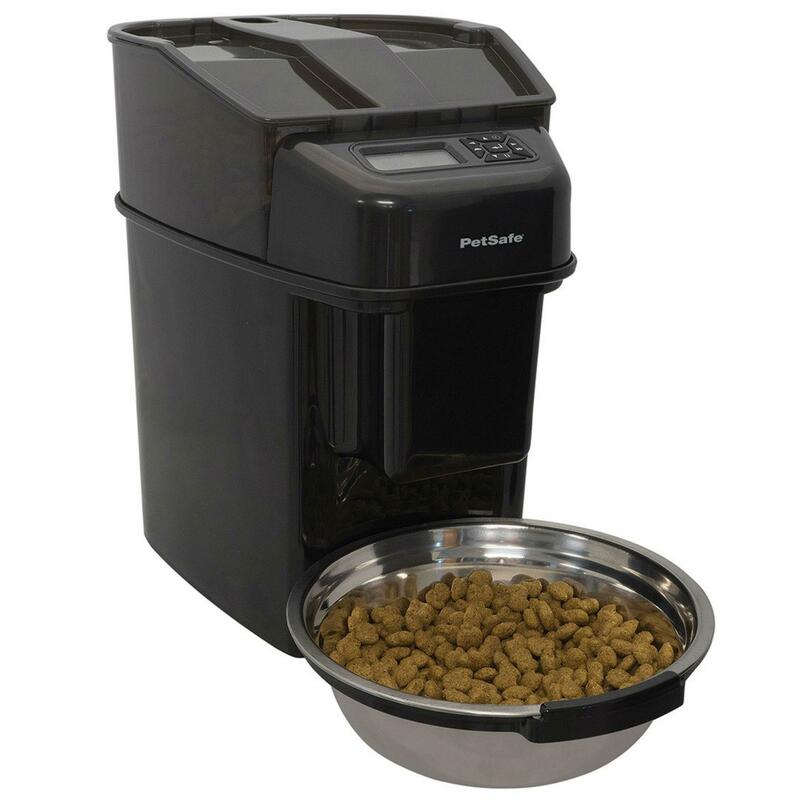 The auto feeders have the innate capability to dispense a particular amount of food in the attached bowl. The feeders can be programmed as per the requirement so that the parents can stay unworried away from their pups. Drinking water is also very important for the dogs. After playing a while, the dogs will feel thirsty. They might head to the kitchen and try to make a mess. The drinking fountain is very lucrative and engaging for the dogs to drink water. These fountains can be easily installed in any corner of the house where the dogs can drink water conveniently. These feeders come with an elevated platform where the food and water bowl rest. The bigger breeds had to stoop down to feed in the low-lying bowls. This is a preferable choice for the senior dogs. They will feel ease to eat without paining their bones and neck. You will also find designer portable bowls, stainless steel bowls, treat jars and other designer dog bowls for the pets. Choose the most suitable one for your lovely canine. The proof that God loves us is the presence of dogs in our lives. They are the messiah of unconditional love showered on us every day. The dogs are definitely the best friend a man can have. They should be protected outside from an anomaly. They like to have their own adventures outside with the masters. In fact, it is their curiosity that makes them so adorable. In order to keep them safe and sound all the time, you should have the best harness, leashes, and collars to control their outdoor ventures. The dogs, which stay indoors, become extremely curious when they go outside to play in the park or garden with their buddies. During the early age, the majority of the dogs show immense curiosity in everything they find new. This enthusiasm can be quite overwhelming for the parents to tame and get used to. This is why the dogs should have a good collar all the time. The Posh Puppy Boutique offers the best designer dog collars from the leading brands in the country for the dog parents under a single roof. Here is the list of the best items that everyone prefers for his/her pup. These are the unique dog collars manufactured with recycled tubes used in bikes. These tubes are re-fabricated to make brilliant dog collars that are not only strong but also extremely durable. These dog collars come in various designs and colors. You will find brilliant designs straight from the elegant manufacturers in the country that will escalate the personality of your dog in a remarkable way. Whether you like preppy red, valentine pattern, Napoleon design, Rainbow collar or bohemian designs, you will find an array of items specifically designed for the sweethearts of the town. The exotic breeds will need an exquisite dog collar collection to give a dazzling presentation in the crowd. This is where the jeweled dog collars fit well. These collars are designed by the leading fashion houses. The designs mostly contain beads, jewels, and other bling items to look extremely adorable. These artistic creations are a perfect choice for the smaller breeds. Why not add some style to her personality? The bow collars contain a floral part that will make your dog look extremely cute. The floral bow collars come in various colors. The collar is made of leather or any fur-friendly artificial material. These items are specifically designed for her who likes to stay in style and make other dogs jealous. This particular section adds the eclectic patterns to the list where you will find funny designs that remind you of a holiday mood. The color choices make these collars an elegant addition to your dog’s wardrobe. These designer dog collars come with a unique design with rhinestone embellishments. These items look very cute on the exotic breeds. These are the beautiful dog collars you can find in the online store. Why wait then? Dig in and enjoy choosing the right items for your pup.